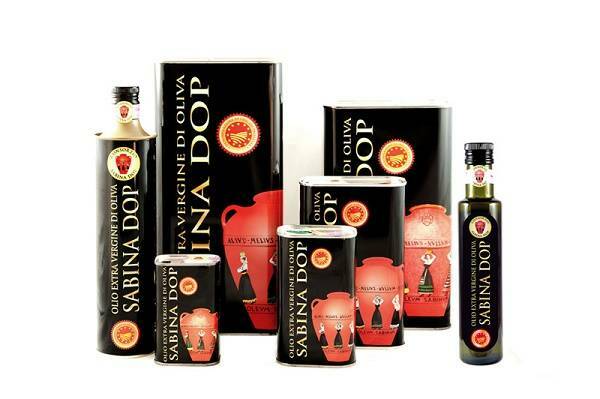 History and tradition meet in Sabina DOP olive oil. 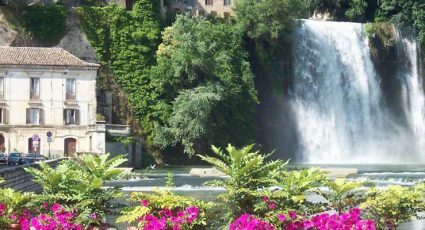 The Sabina territory starts from the city of Rome and extends from the left bank of the Tiber all the way up to the Sabina Mountains. 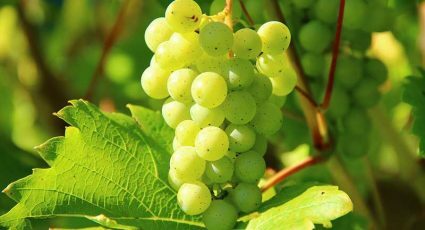 The typical landscape of Sabina is dotted with hills covered with age-old olive groves, green valleys and mountains where vast forests of oak and beech dominate. Almost all the hills are dominated by typical medieval villages, castles and ancient monasteries. One gets the impressions that time passes slowly in the area, closer to the rhythms of nature and its seasonal cycles. 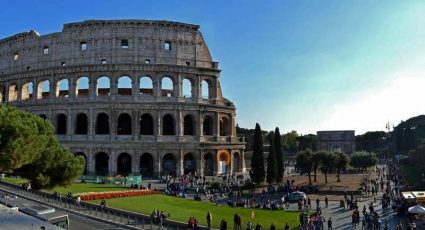 The hilly topography of the region makes intensive agriculture impracticable, while promoting the production of olive oil, always considered as the product by excellence of these territories. 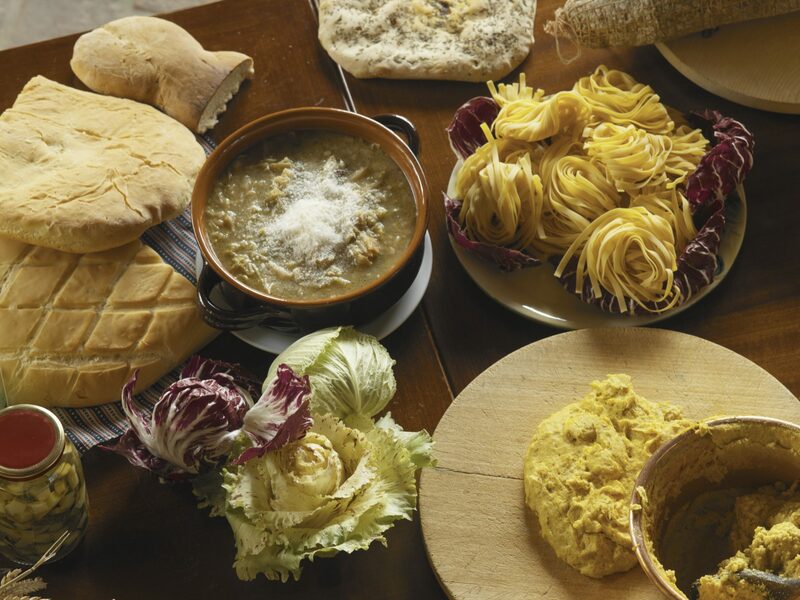 In fact, Sabina DOP olive oil is produced on Sabina’s territory, an ancient extra virgin olive oil obtained from the following varieties of olives : Carboncella, Leccino, Raja, Frantoio, Olivastrone, Moraiolo, Olivago, Salviana and Rosciola. Sabina DOP oil is characterized by its yellow golden colour with green reflections, aromatic flavour and maximum acidity equal to 0.60%. 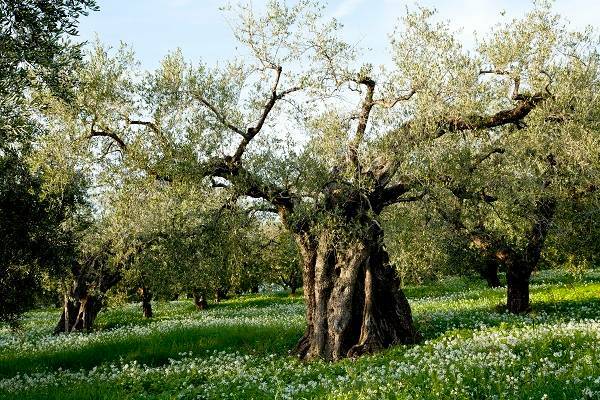 To produce Sabina DOP olive oil, the environmental and farming conditions of the olive groves must respect the tradition and characteristics of the area and be able to confer on the olives and the oil derived the specific characteristics. 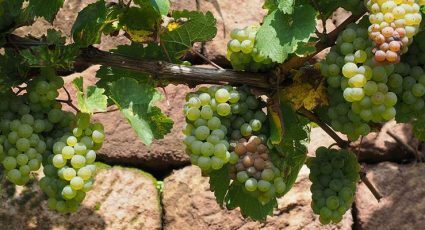 Therefore, soils that are suitable only for olive groves are those of limestone origin, loose, permeable, dry but not arid. The maximum production of olives must not exceed 6 300 kg per hectare. 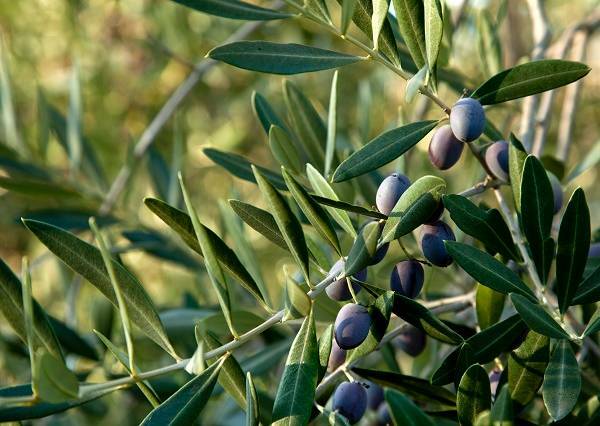 Olive harvesting and oil extraction is carried out in the period between 1 October and 31 January of each olive crop year.